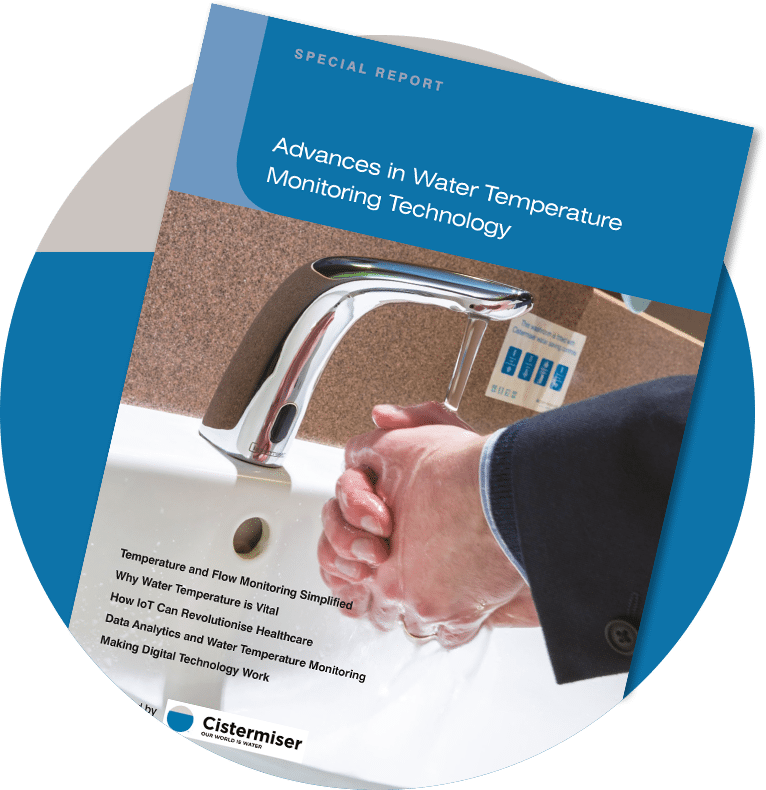 The latest innovation from Cistermiser, LinkThru TMU delivers remote real-time monitoring of water temperatures on a 24/7 basis. 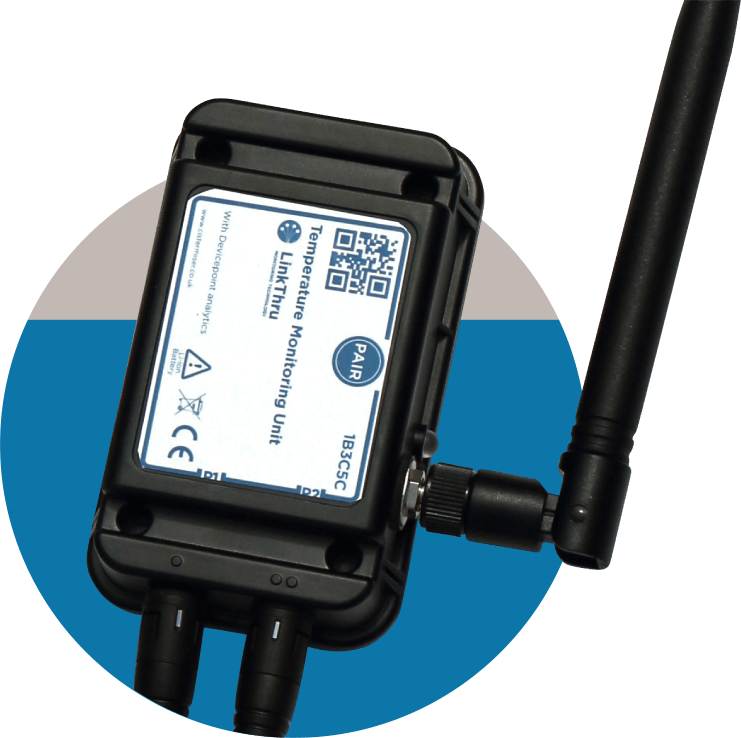 LinkThru TMU harnesses the power of the Internet of Things to monitor water temperatures and help to ensure Building Owner compliance with HSG274, reducing the risk of Legionella. Using Sigfox (IoT) radio network, without reliance on wi-fi or existing LAN infrastructure, LinkThru TMU is the best way to ensure compliance with legislation and accurately monitor water temperatures throughout a building, protecting visitors and staff alike from the risk of Legionnaire’s disease. For Building Owners, Facilities Managers and Maintenance specifiers who need to comply with HSG274 (and NHS Estates policy management and control requirements) and mitigate the risk of Legionella, our sponsored Special Report white paper entitled “Advances in Water Temperature Monitoring Technology” provides full technical details on the advantages of our innovative LinkThru TMU remote monitoring solution. A number of prominent UK businesses and public sector organisations have been prosecuted and heavily fined for failing to comply with Health and Safety at Work etc Act 1974 (HSWA) legislative requirements in recent years. LinkThru TMU is designed to help reduce Legionella risk and deliver peace of mind, best practice and demonstrable management of health, safety and welfare.